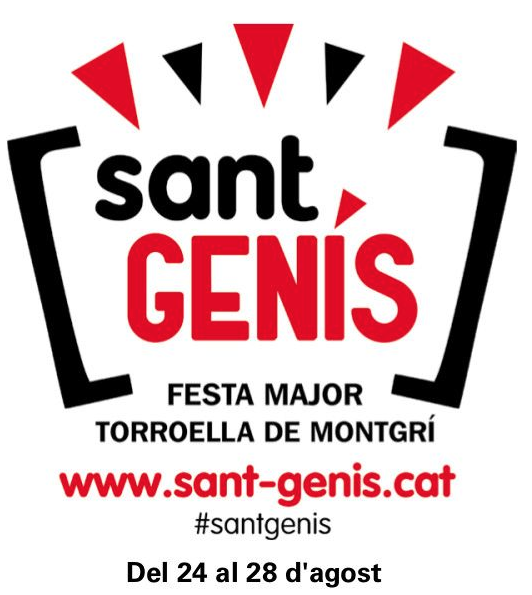 The town holiday of Sant Genís in Torroella de Montgrí. 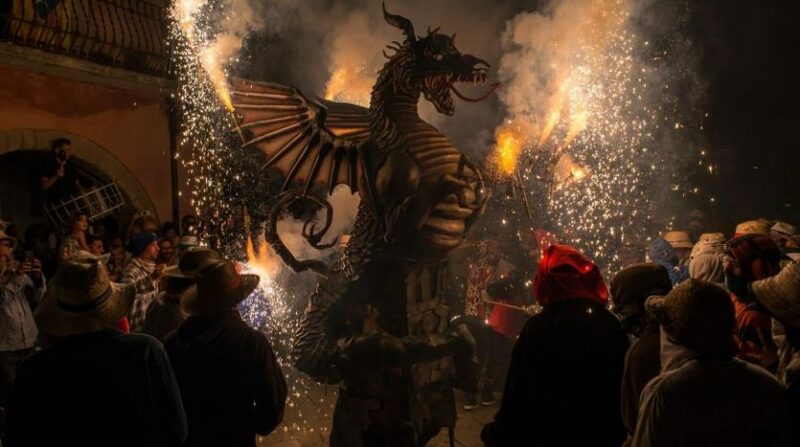 It is one of the most important events in El Baix Empordà, where everyone gathers to have some fun. It is celebrated from the 24th to th 28th of August. 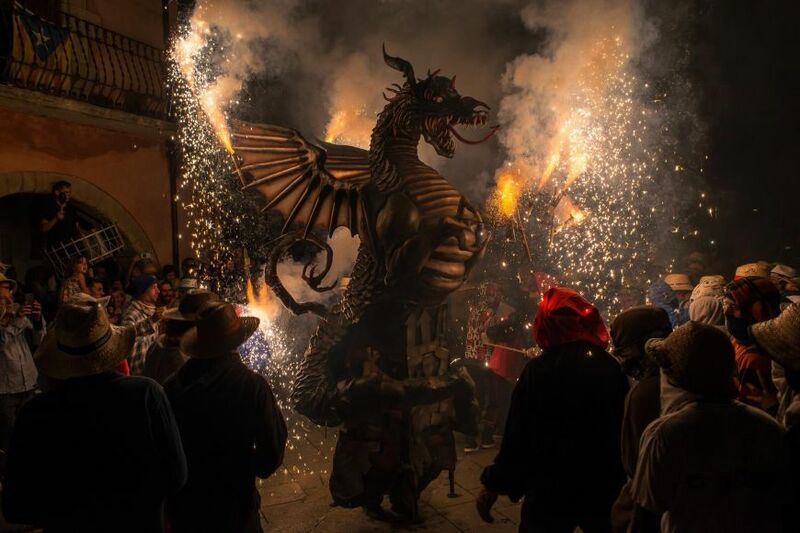 It is a town holiday full of fun activities, music, correfocs, parades, sardanes and loads of different shows. 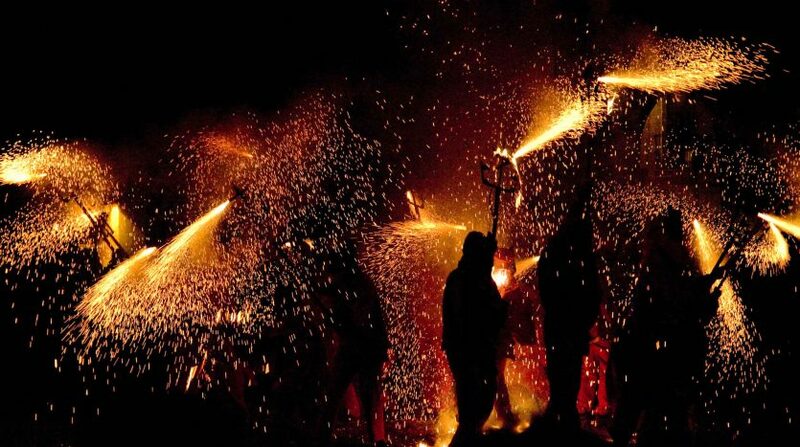 On the 25th is the day of Sant Genís, patron and protector of the town. To celebrate this day there is a huge parade gathering everyone form around the town. 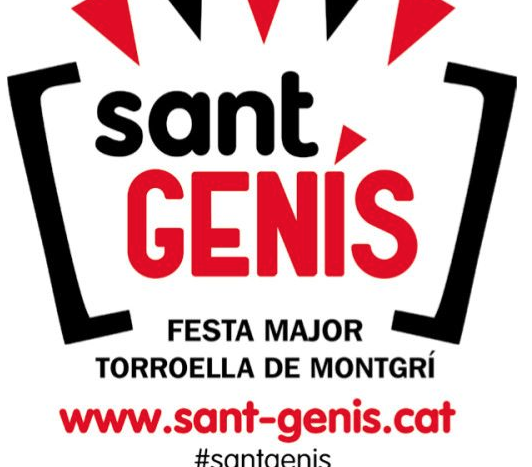 These holidays are preferably celebrated in the streets, in different scenarios, one of them being the Barraques space, which for years has been a huge meeting point where the entities and the youth play a big role in.